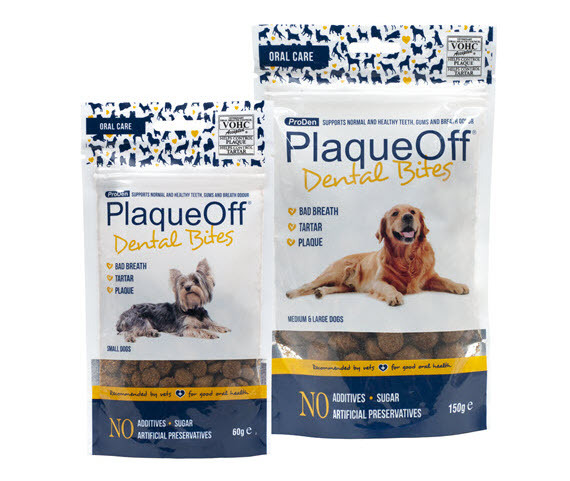 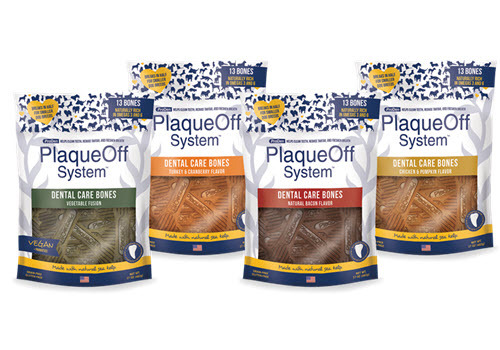 for both cats and dogs, which can help reduce plaque and tartar. 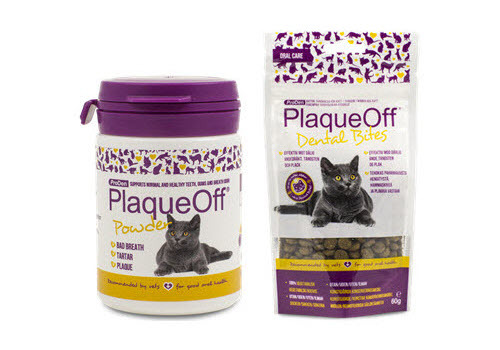 significantly reduce bad breath, plaque and tartar in cats. 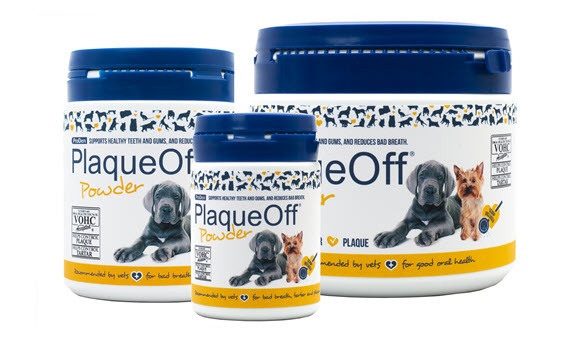 the proven PlaqueOff® Powder as one of the ingredients.